While there will be no new development of petrol or diesel engines from 2026, it's highly likely that petrol and diesel will remain in Volkswagen’s line-up into the 2030s, especially in developing countries where the infrastructure doesn't exist for charging electric vehicles. Volkswagen has pursued a radical shift to electrification in the last couple of years, as it attempts to enter a new era post-Dieselgate. It's also under the same pressure as the broader car industry to hit tough emissions targets to combat climate change. 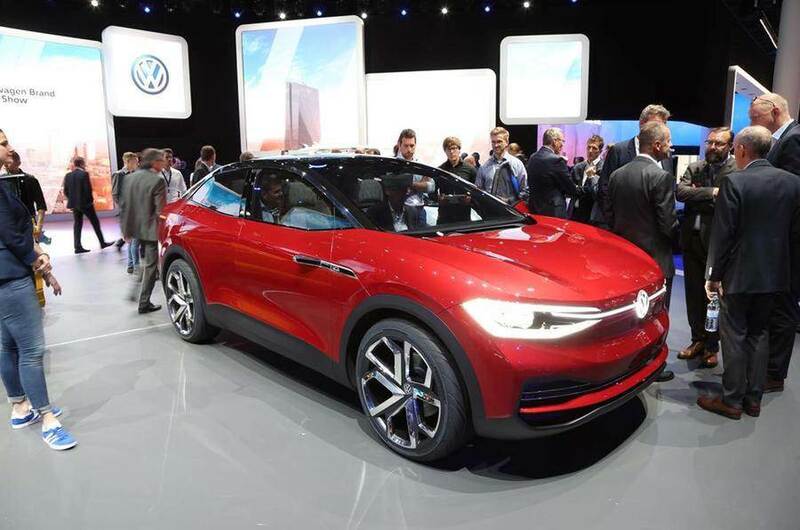 Last year, the Volkswagen Group, which also includes Audi, Porsche, Seat and Skoda, said it would invest £30 billion (Rs 270,880 crore) in electrification, autonomy and technology by 2022. Volkswagen’s ID range of electric vehicles includes the hatchback, Crozz SUV and Buzz Cargo van. All will be built on the Group's new MEB EV platform. The first production ID car, the hatchback, will go on sale in early 2020.